10 Minutes/10 Questions is a series of interviews that UnitWise is conducting with various members of the UnitWise family. For this 10 Minutes/ 10 Questions interview, Charles (a customer support Hero) spoke with Prasad Vemala (one of our tech support heroes). 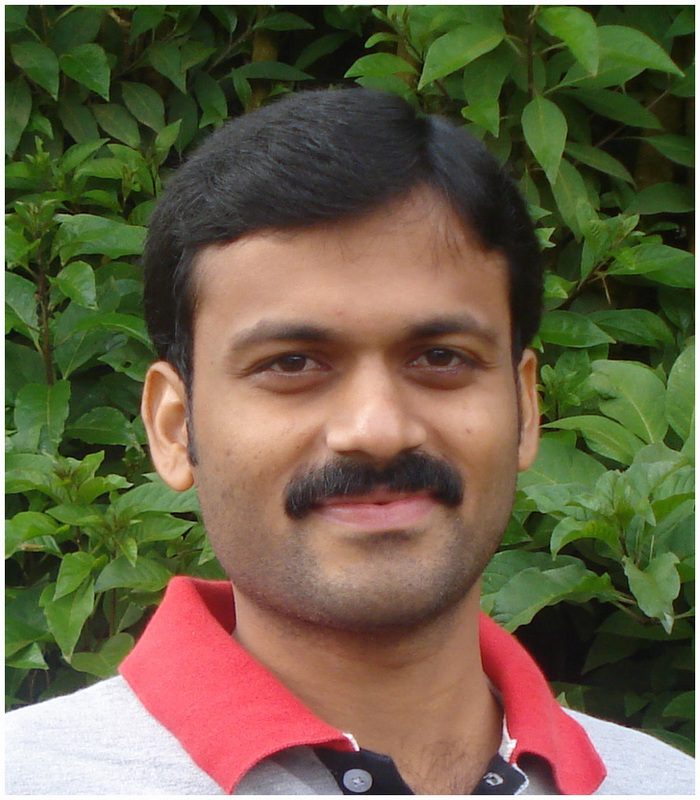 As a Senior Programmer for UnitWise and its parent company SPAN Enterprises, Prasad is ultimately responsible for the creation of UnitWise. 1. What is Your position with Span Enterprises? VP - Business Management Products. 2. How long have you been with Span? I've been with SPAN from it's inception - almost 3 years now. 3. To develop a product like UnitWise, it would certainly take a lot of expertise; Please tell us a little about your education and experience in the software industry. 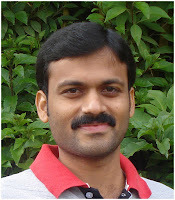 I have a bachelors degree in Information technology from Madras University and have over 8 years of experience in Software development. 4. I've heard that you have are a fan of motorcycles. What kind of bike do you drive? I love to commute on my motorcycle and it certainly gives me a sense of freedom in this urban traffic. I love Honda bikes and currently have the Honda Twister. 5. I understand that you, as well as several other UnitWise programmers, are heavily involved with a charity called "Helping Pals." Please tell us a little bit about the work you do with that. The charity Helping Pals has helped over 300 orphan children with shelter, food and provides financial support for education. We made a promise to provide them with a percentage of what we earn and it has made a real difference in the lives of the kids, especially with their education. Our company SPAN has helped this charity to build the hospital and sponsors the salary of some of the workers on a monthly basis. 6. With all the programming, code changes, and product development that goes on in the Programming side of UnitWise, do you ever get any sleep? Our aim is to make UnitWise a very successful and handy application for the Mary Kay users, we work hard to make it happen at every moment. Having said that, the environment in the office is very cordial and fun loving. We work hard during the week and the weekends are strictly to family, friends and good rest. 7. Other than programming, what do you do for fun? I love to race my bike and listen to good music, and of course hanging out with friends during weekends. 8. What's your family life like? Are You married? I am single. My sister's family lives pretty close and I enjoy hanging out with my niece and nephews. 9. What was the most challenging part of UnitWise to build from a programmer's perspective? The challenging aspect is always when we had to integrate with a third party software with Unitwise. The challenge is to give a seamless interface to the Unitwise users. I would say Propay's Protectpay, Text Blast, Integrating Free Conference Calling are some of the challenging features we had in UnitWise. Apart from that, UWNOW, our mobile site was very challenging to develop as it has to work in multiple mobile platforms. 10. Out of the upcoming projects that are under development from the programming side of UnitWise, What are you most excited about that we may not yet be aware of? We are working on a few great new features to be released for LEADERSHIP. Unfortunately you don't have the clearance to get this info at this time Charles!!! 11. Are you excited about the new office? We are pretty excited with the New Office that we recently moved into. We are in one of the biggest IT complexes which is like a mini-city. There is a variety of food, new friends, Park, Gym, and the list keeps on growing!